Founded in 2010, after many years of personal pigeon racing experience, a group of friends, in love with this noble sport: Ermes Trenti, Nikolas Damiani, Rocco Toscani, Carlo Matarozzi and Silvio dall’Armellina decided to unite forces to achieve the maximum of results. 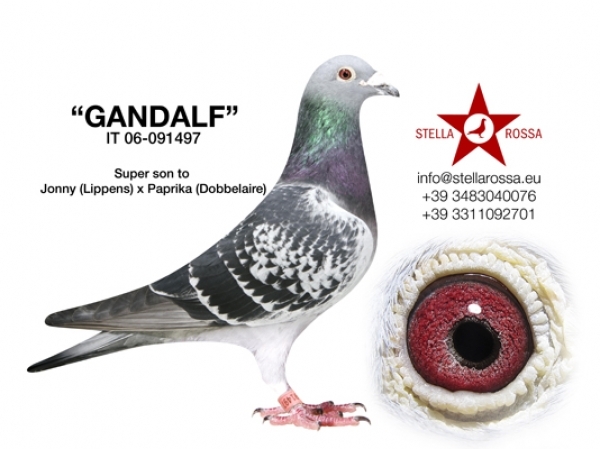 Never in Italian history of pigeon racing were such results were achieved as the Stella Rossa team in 2011. With around 60 racers and an incredible archive of breeders that come from the absolute best bloodlines of the best lofts around the world, we race from Castelnuovo Rangone (Modena) With only one objective in mind: TO HAVE FUN! Stella Rossa wins Campionato Matricole designate 2013! !